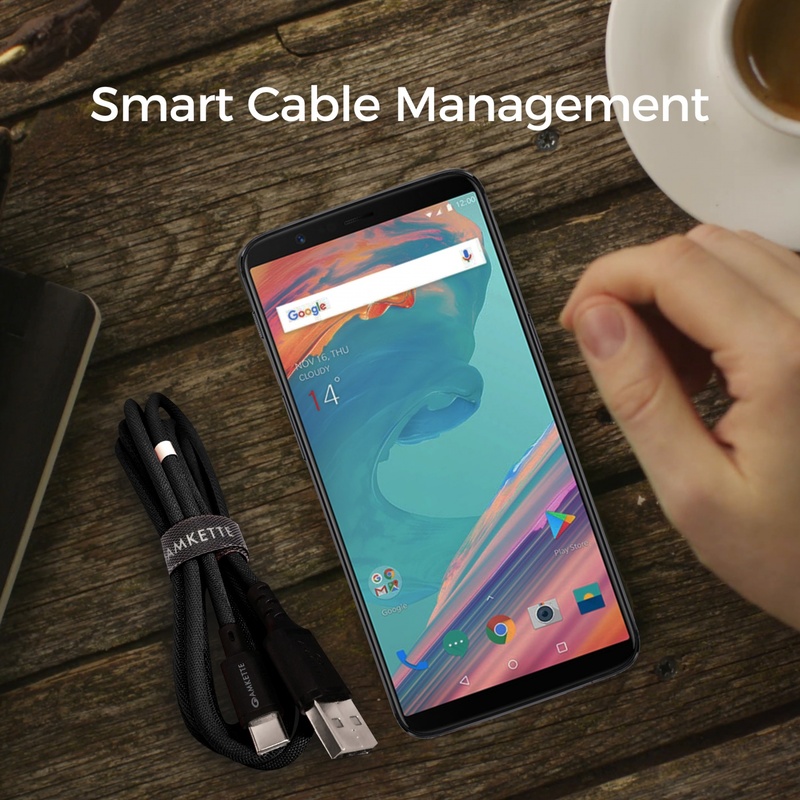 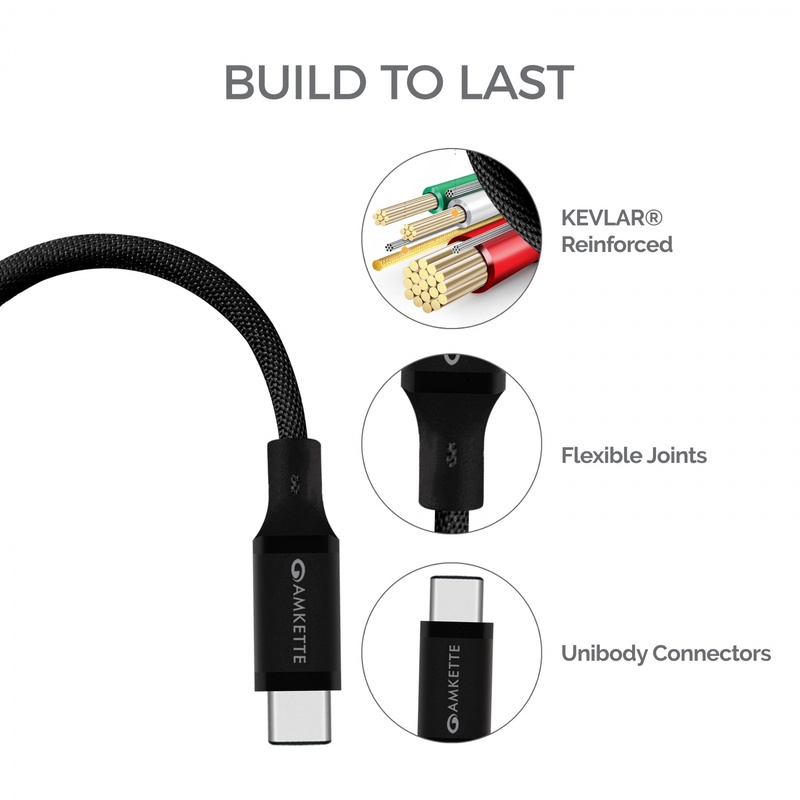 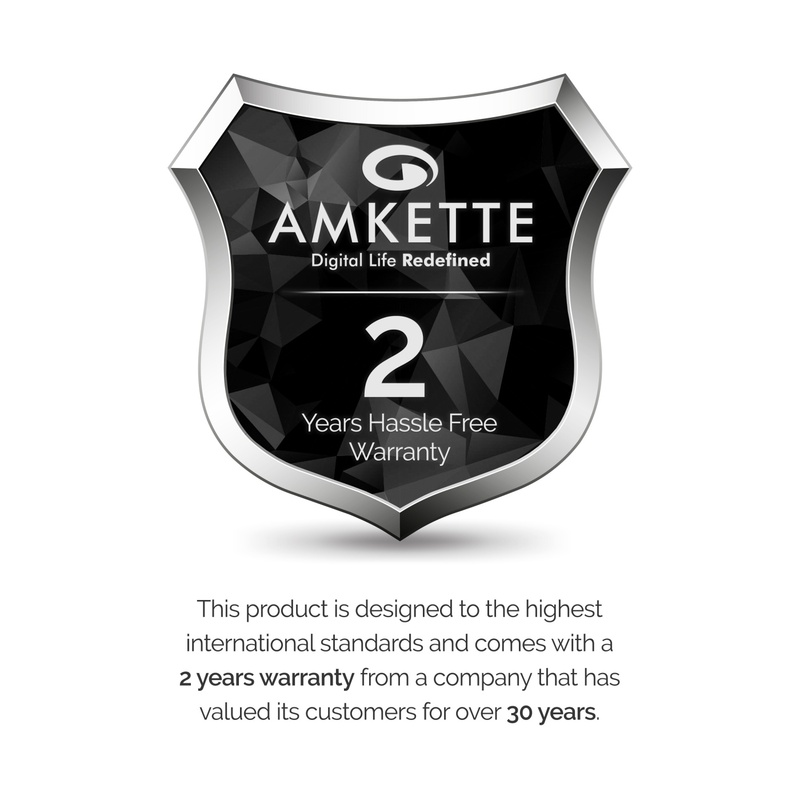 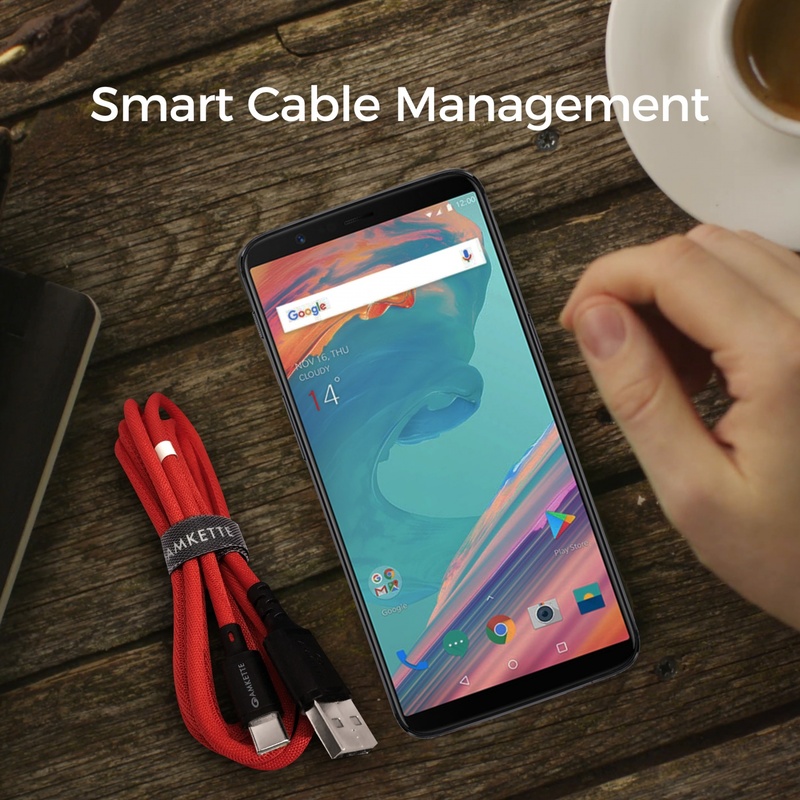 Amkette cables are engineered to meet the expectations of your daily life’s demands. 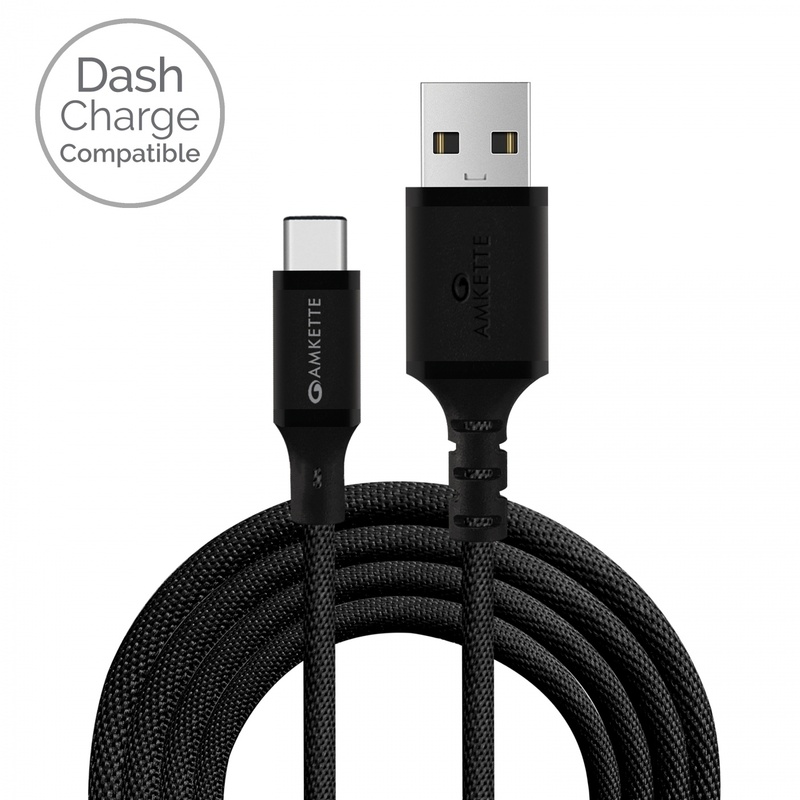 Dash Charge Supported. 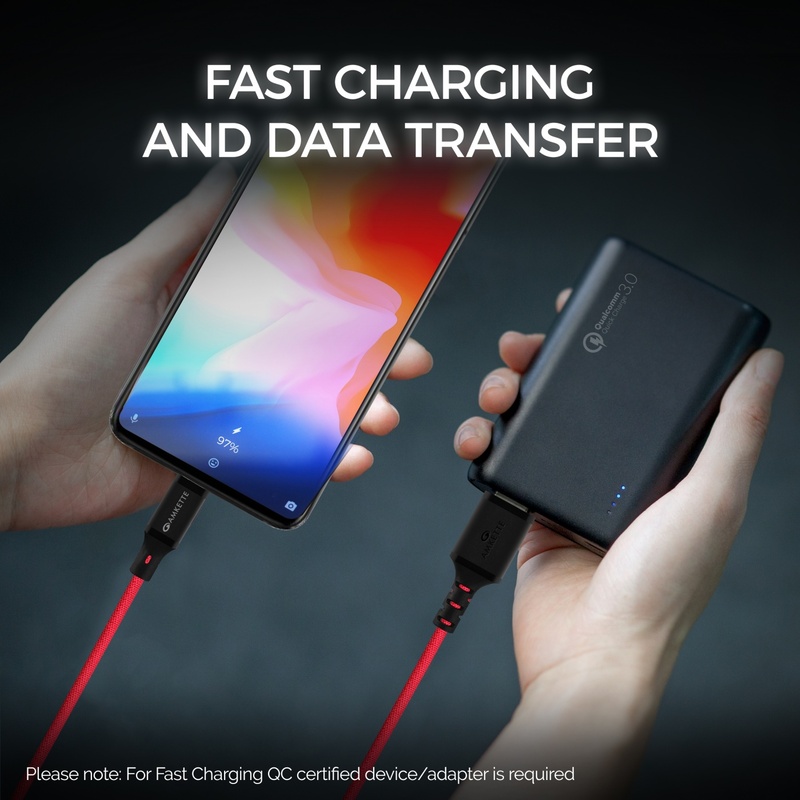 Dash Charger is required. 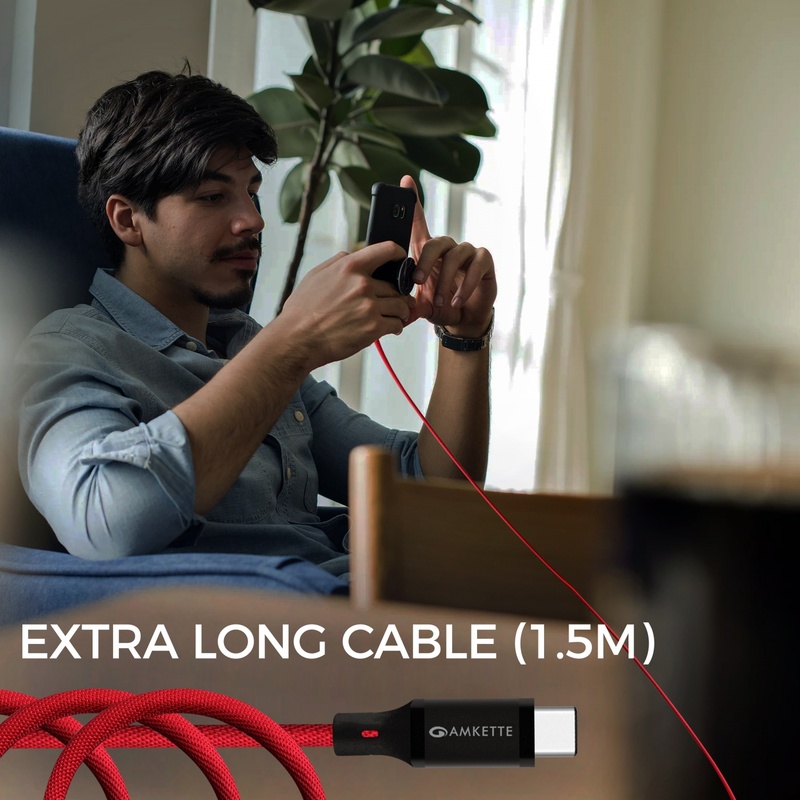 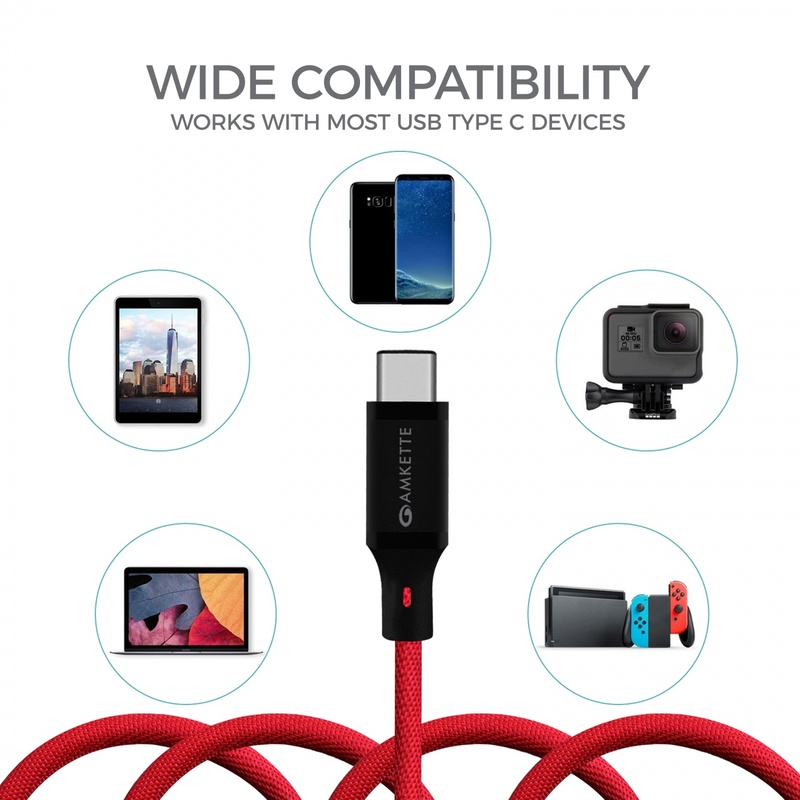 Amkette Tough Pro cables are Dash Charge Compatible. Note: A compatible Dash Charger is also required for Dash Charging.